A DECISION on if Pompei’s Landing in Mordialloc is worthy of heritage status has been delayed until early 2019. 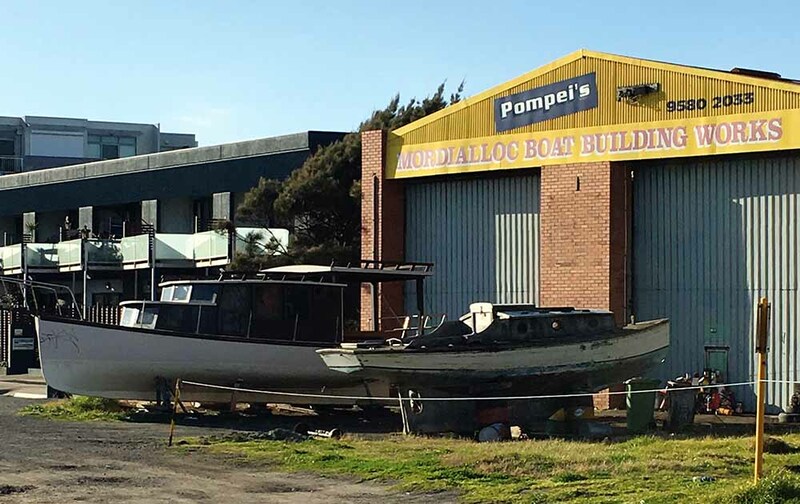 The Heritage Council was due to hear submissions on the heritage application for Pompei’s Boat Works, but postponed that process until next year. A heritage overlay at the site would ensure that a planning permit is required to subdivide or consolidate land, demolish or remove a building, construct a building, externally alter a building, construct or carry out works, construct or display a sign, or externally paint an unpainted surface. A group titled ‘Save Pompei’s Landing” has been lobbying to get the area heritage listed by Heritage Victoria. 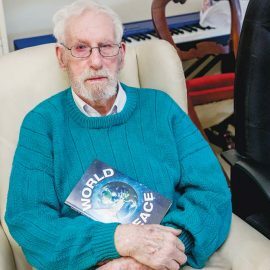 An application has already been made to have the area heritage listed by the Heritage Council of Victoria, but a recommendation report from executive director Steven Avery recommended that “the place NOT be included in the Victorian Heritage Register”. Kingston council decided in August to attempt to engage an independent consultant to determine whether “a State heritage registration or local Heritage Overlay” for Pompei Boatshed would likely be successful.